One week after Tesla raised Supercharger prices, the electric car maker has announced that it’s reducing charging costs by 10 percent in response to customer backlash to the change. 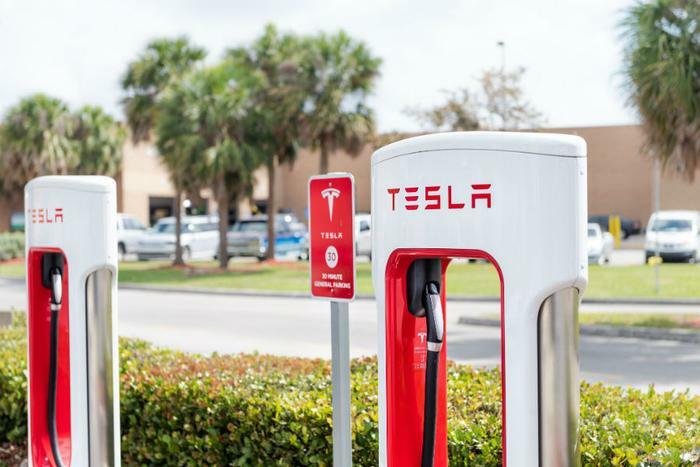 The company told Elektrek that its decision to trim Supercharger costs came in response to feedback from customers who were unhappy about the recent price increase. Last week, Tesla raised the per kWh rates for its charging stations by about 33 percent “in order to get more comprehensive prices based on local electricity rates and demand charges,” Elektrek reported. Prices rose to 32 cents per kWh in parts of downtown New York City and 36 cents per kWh in some California markets. Tesla maintained that its electric cars would still be cheaper to fill than traditional cars and that it hadn’t hiked prices as a way to boost profits. The average Supercharger price is now down to $0.28 per kWh.